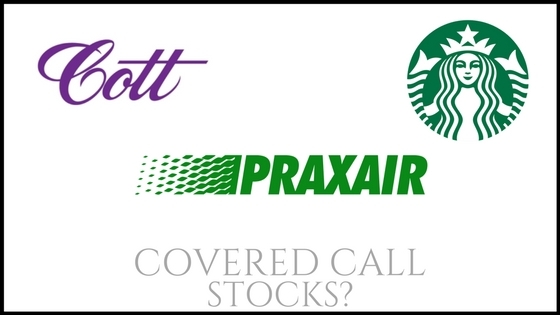 Join me in this episode of the Daily Covered Calls Podcast, as I take a look at Cott Corp, Praxair, and Starbucks to see if any of these stocks should be in your covered calls portfolio. 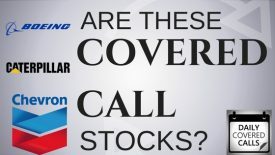 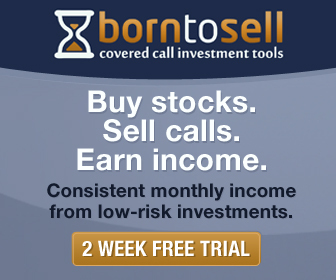 DCC 3: Are Boeing, Caterpillar and Chevron Good Covered Call Stocks? 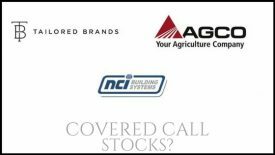 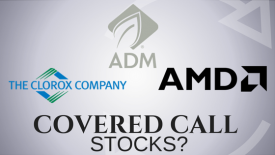 DCC 40: AMD, The Clorox Company, and Archer Daniels Midland; Covered Call Stocks?